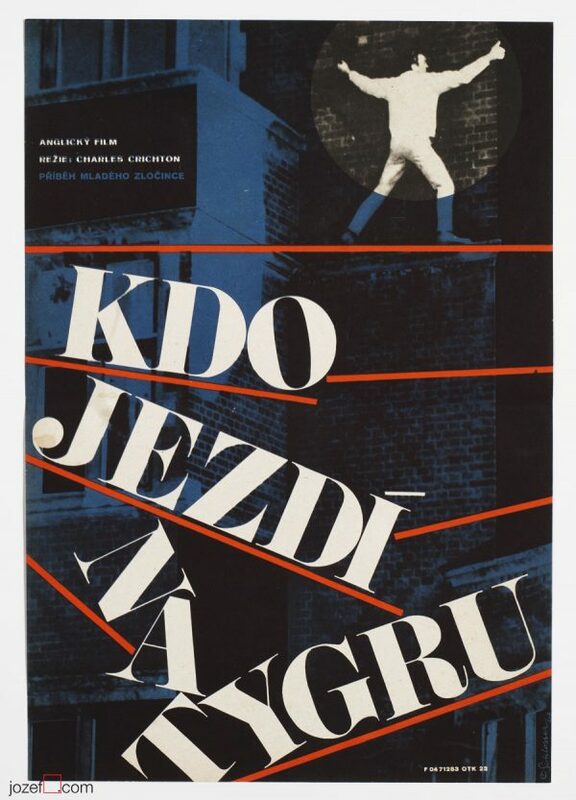 Movie poster designed for animated adaptation of Vladimir Mayakovsky’s play by Czech fine artist Bedřich Dlouhý. 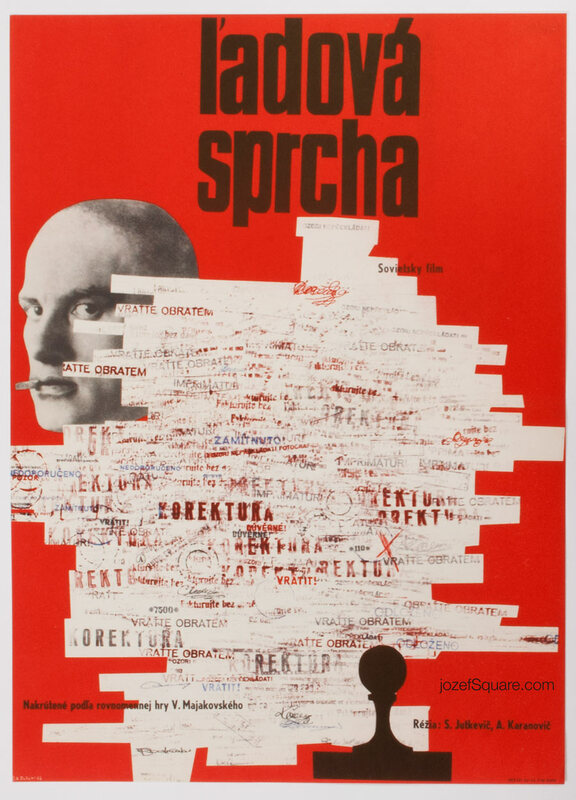 Bedřich Dlouhý’s astonishing collage poster design made out of postal stamps. 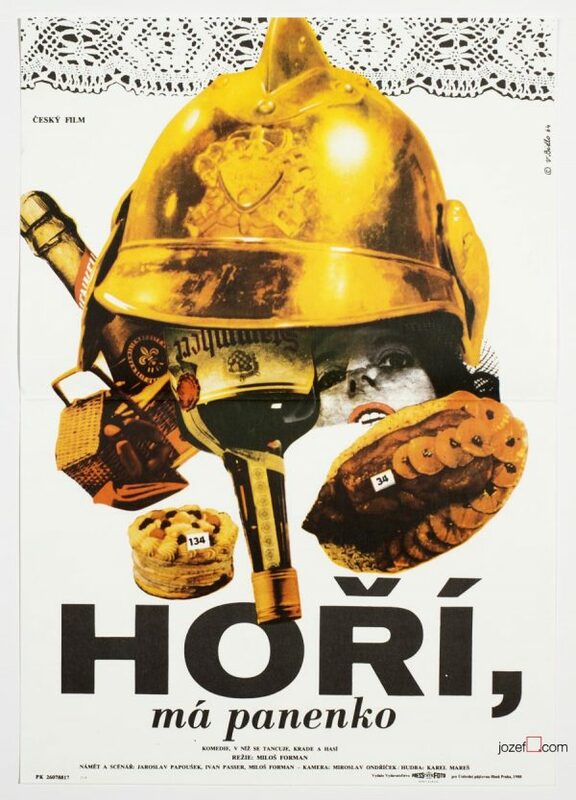 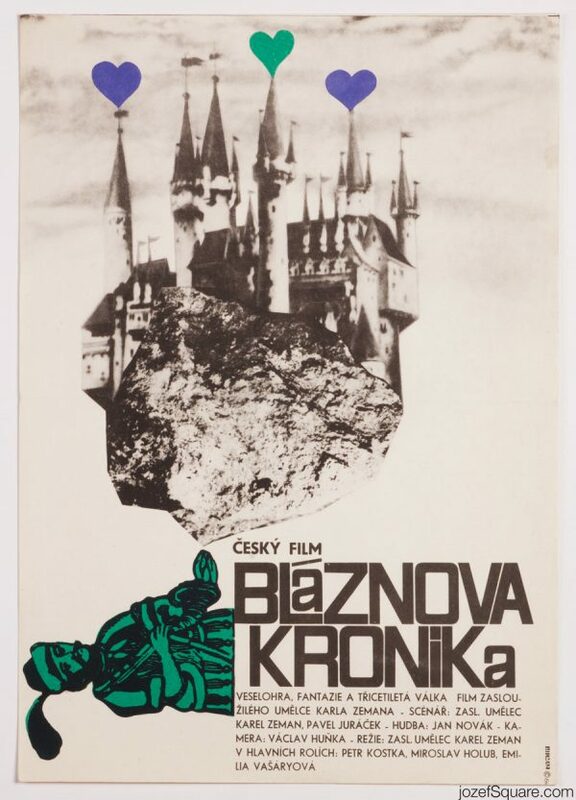 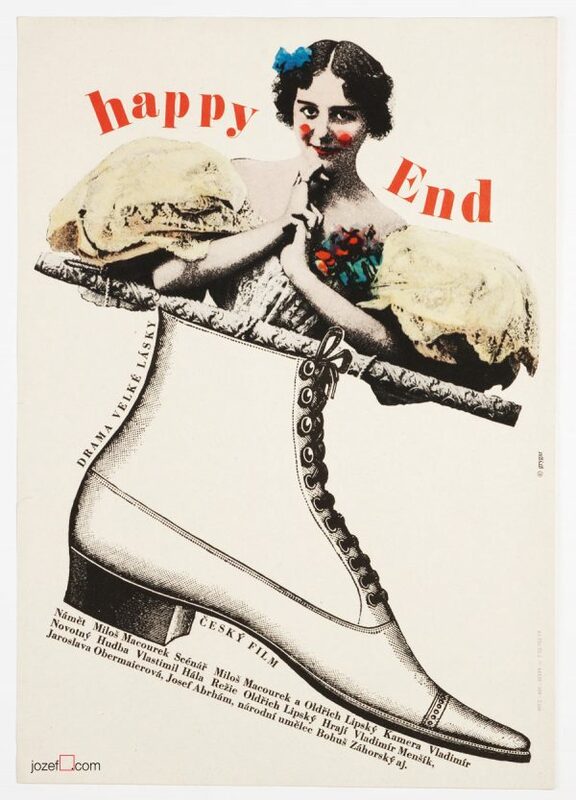 Be the first to review “Movie Poster – The Bath House, Bedřich Dlouhý, 1963” Click here to cancel reply.